Sharon Sananda is a gifted psychic and medium. 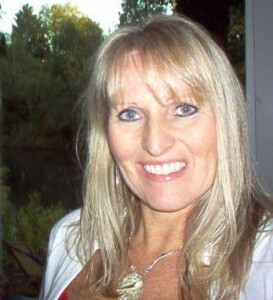 She has been helping people with her readings and channeled messages since 1999. Sharon’s personal readings are always Heart centered. 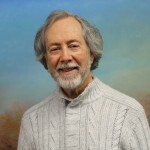 Sharon is able to connect with your Highest Guidance who will in turn only bring the highest information meant for you to help with your life journey. Sharon is a psychic-medium, therefore is able to connect with any of your loved ones who have made the journey Home. Sharon is also an animal intuit. 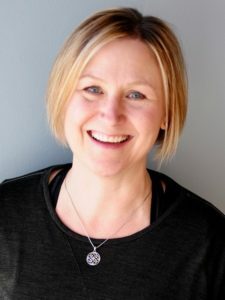 She is able to connect with your animal companions and intuit any issues that you and your animal may be having. All of Sharon’s readings are Blessed with the prayer that only the Highest Guidance and information come through for the benefit of all involved. Sharon’s readings can include contact with Guides and Guardian Angels, Past Life Connections and Soul Retrieval, as well as messages from departed Loved Ones. Sharon does not control the information that comes through. You and your Guidance control all the information that will come through in a reading. Sharon is simply the channel. It is suggested that you always enter a reading with an open mind and and an open Heart. Rates Please visit http://sharonsananda.com/rates.php for current session rates.